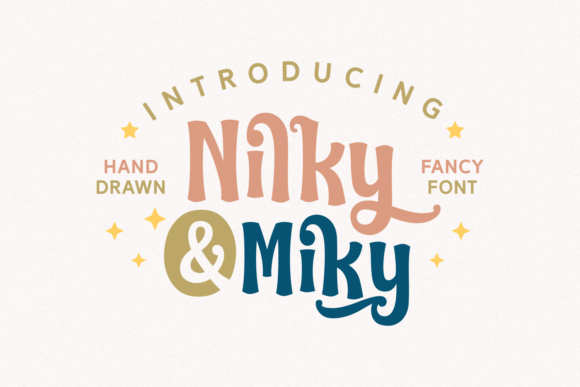 Introducing Nilky & Miky – Free Modern Display Fonts! 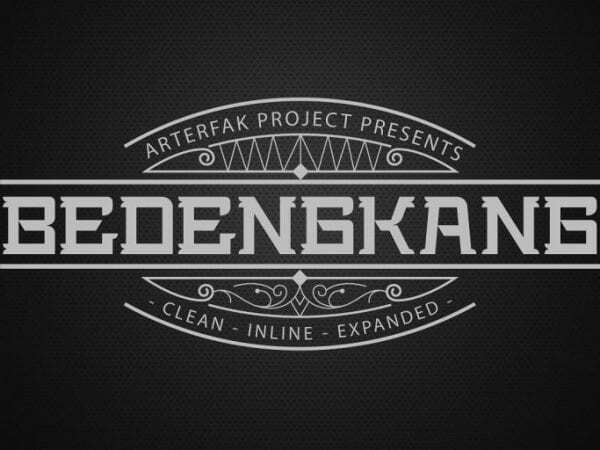 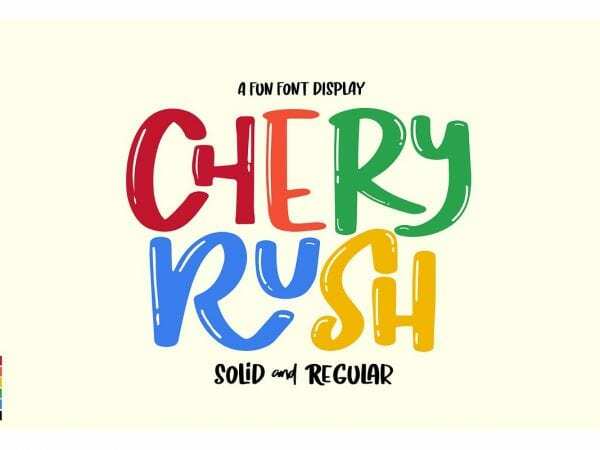 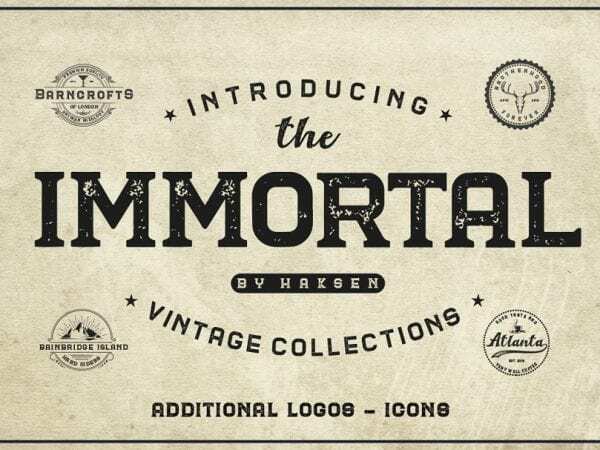 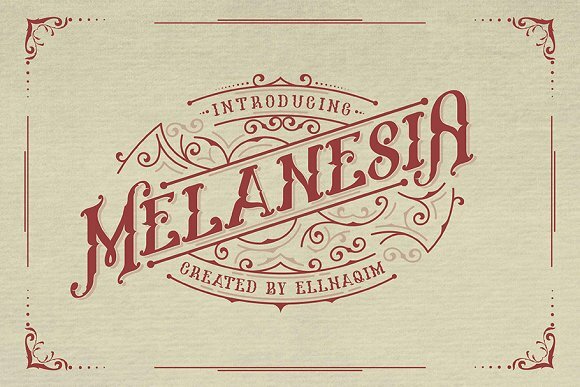 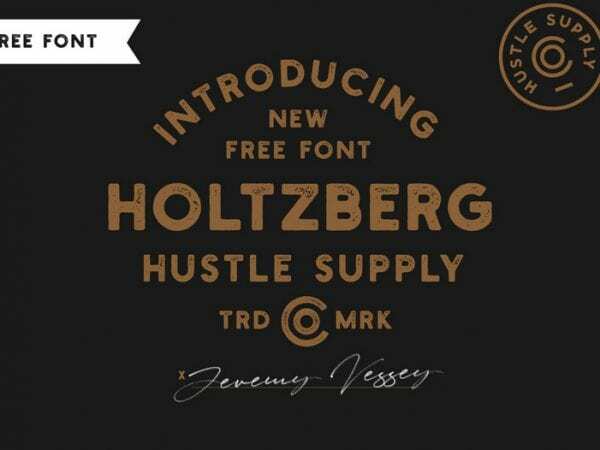 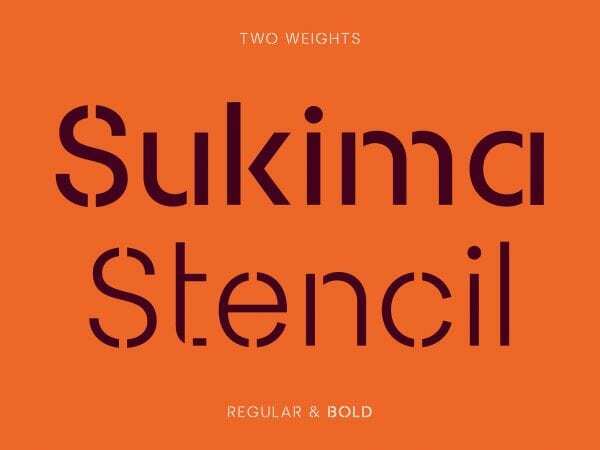 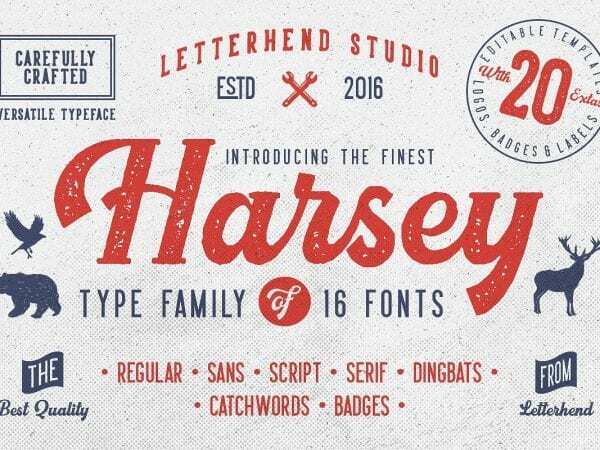 This is a beautiful and modern font which is ideal for apparel and merchandising and so on. 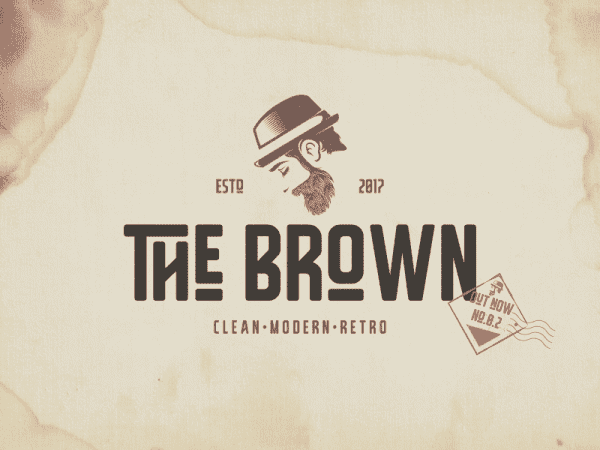 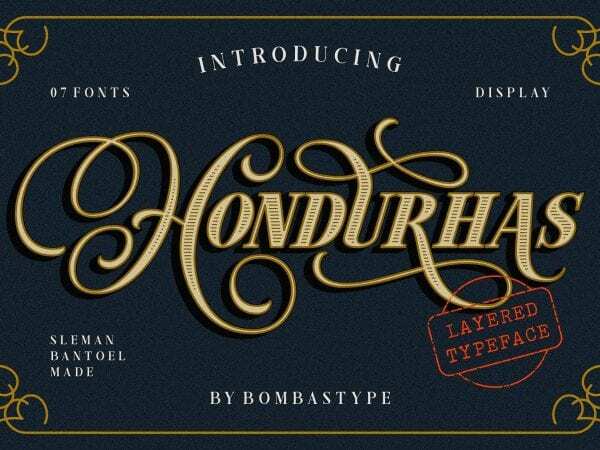 The Brown is a clean and Modern Display Fonts which is suitable for many different projects such as logotype, poster, headline, T-shirt and so on.